Thanks to Encore Atlanta for publishing my ad! 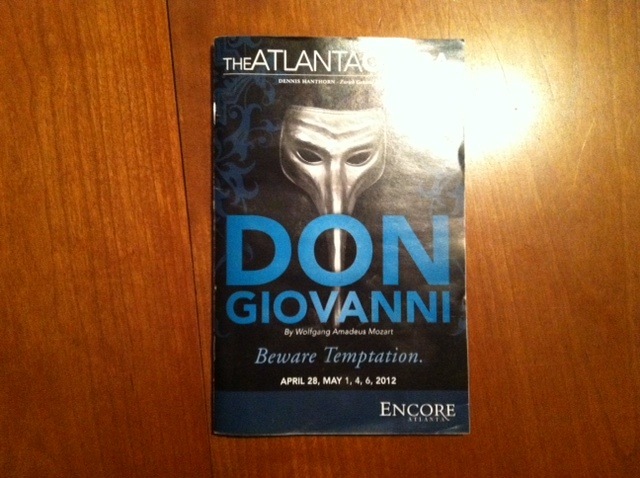 The 2011-12 Season of the Atlanta Opera’s Don Giovanni was performed in April-May! 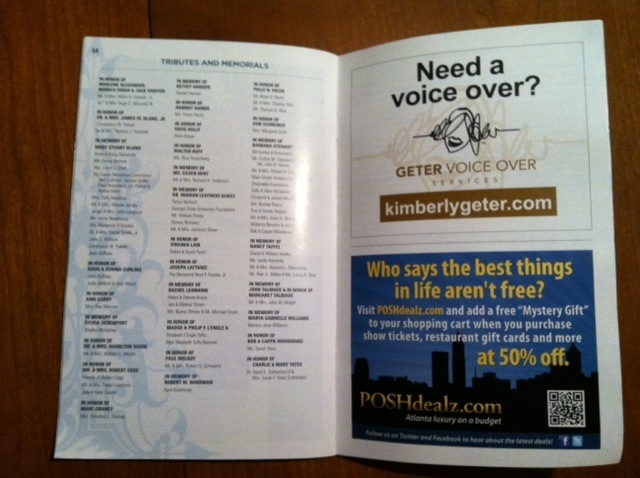 Encore Atlanta magazine included my ad for Geter Voice Over Services in the magazine! Enclosed are pics! Thanks Encore Atlanta!